Eating a Carl’s Jr Vegan Burger, making connections, favorites of the month and more.. this was my January! This is a place to share thoughts adorations and notes. To see your banner or button here, check out the Loves tab. For paid ads, check out the Work With Me tab. Content on this blog is owned by Soyvirgo unless stated otherwise. 19 and Married - why I still refer to him as "boyfriend", regrets, marrying my soulmate? Artist collabs: sharing art and introducing artists who need more love! Receive my blog posts via Email! Subscribe to be a Lovely Cat Lover! 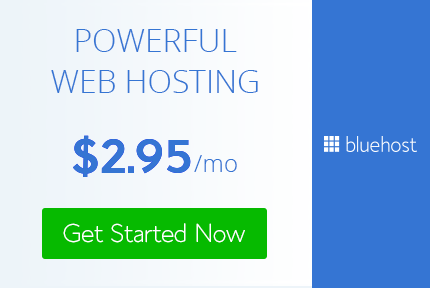 Start a self-hosted blog today!